This proprietary software tracks your existing mortgage on your principal residence or investment properties. This tracking will ensure that you are made aware of any changes in the market that could reduce your current rate, improve your cash flow, or simply provide you with more flexibility. 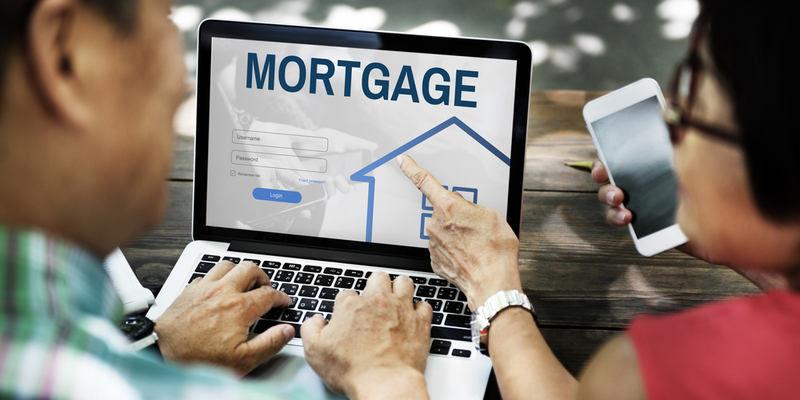 By signing up for the Mortgage Tracking Program, we will be adequately prepared to comb the market on your behalf and contact you directly if an opportunity to save you money arises. We are constantly monitoring for rate specials that are not provided to the regular consumer through traditional banking channels. * Please note that this program is in place to assist in capturing refinance opportunities that SAFEBRIDGE is aware of in the market place and should not be relied on as an exclusive and full proof approach to all refinance opportunities that pertain to your specific mortgage. In addition, renewal notifications will be sent out based on the information that is provided above and we do not take any responsibilities for any change in address, email or phone number. If we are unable to touch base with you after two attempts to any of these three means of communication, we will assume that you are no longer interested in working with our offices. This is meant to be a free value added service to our clients and anyone else that is interested in this program but the guidelines to this program are subject to change without notice and at the discretion of the management team at SAFEBRIDGE.